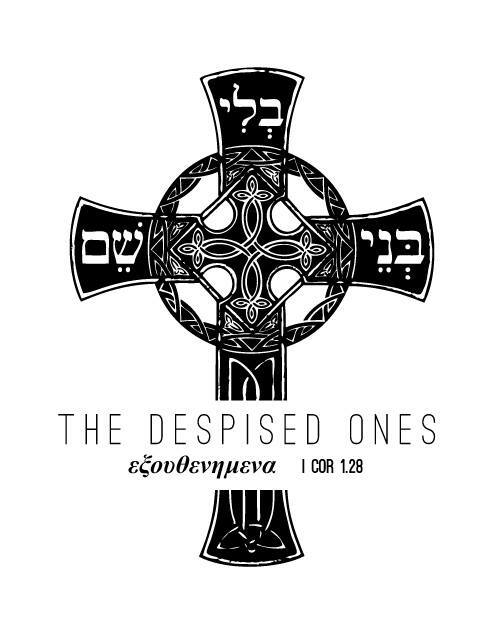 In a recent post, John Meunier writes, “You cannot speak intelligently about Wesleyan theology if you discard the doctrine of Original Sin.” He shares a statement in the Book of Discipline which says, “We believe man is fallen from righteousness and, apart from the grace of our Lord Jesus Christ, is destitute of holiness and inclined to evil.” I agree that we need to know we’re sinful in order to recognize our need for Christ. But is the Christian gospel really unintelligible unless we believe that every non-Christian around us is “destitute of holiness and inclined to evil”? I wanted to offer a different way to narrate this, with the help of 4th century saint John Cassian. I ultimately think a doctrine of total providence is more faithful to John Wesley’s vision than total depravity.